I have been asked for further details by the judiciary relating to the allegations that there was an abuse of power within the judiciary to ensure I was found guilty of an offence I did not commit. I have provided the judiciary with the information they have requested. Someone within the North West Blood Bikes provided me with this information. I have no doubt in my mind that the information I received is true and would hope, in the interest of justice that full and thorough investigation into these allegations takes place. The circumstance for the guilty verdict against me for something I did not do! 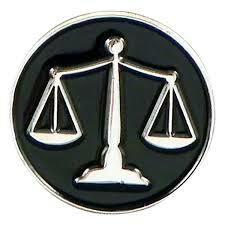 I was acquitted by a Crown Court Appeal judge who said there was no evidence I committed an offence. the CPS barrister was gobsmacked how I was found guilty. On acquittal, the CPS barrister shook my hand telling me it was the correct verdict. Lets hope this rot does not go all the way to the top!